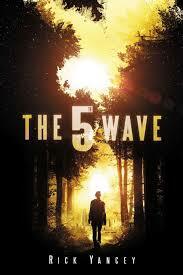 From Goodreads: The Passage meets Ender’s Game in an epic new series from award-winning author Rick Yancey. And for those of you who can't wait - here is a sneak peek for you! Enjoy!